White coffee has become increasingly popular in the last few years. There is also a lot of here say about what it actually is, so we will clear that up and probably convince you to try it, if you have not yet. White Coffee comes from the same green coffee beans that regular coffee comes from. It can be Robusta or Arabica depending on the blend being used. 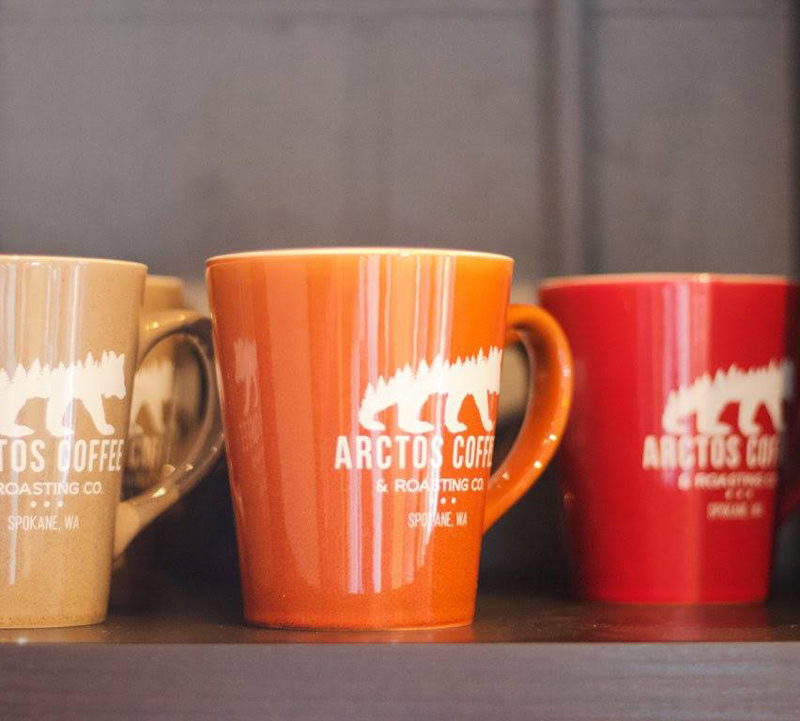 The Arctos Ghost Bear White Coffee is 100% Arabica beans and globally sourced. While white coffee is known to have more caffeine, it actually requires half the roasting process. 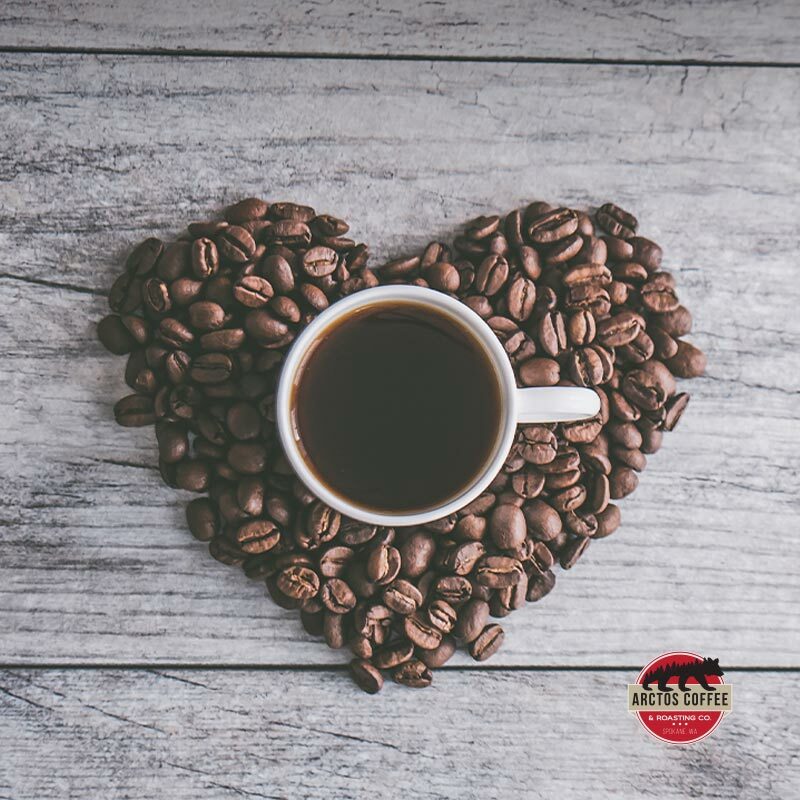 In fact, White Coffee is roasted to around 325 degrees whereas fully roasted coffee is roasted to anywhere from 450 Degrees to 480 Degrees. Just be sure you are not sensitive to caffeine, because it does pack a bigger punch than your usual dark roast. White Coffee comes out of our roaster much denser and firmer than fully roasted coffee. 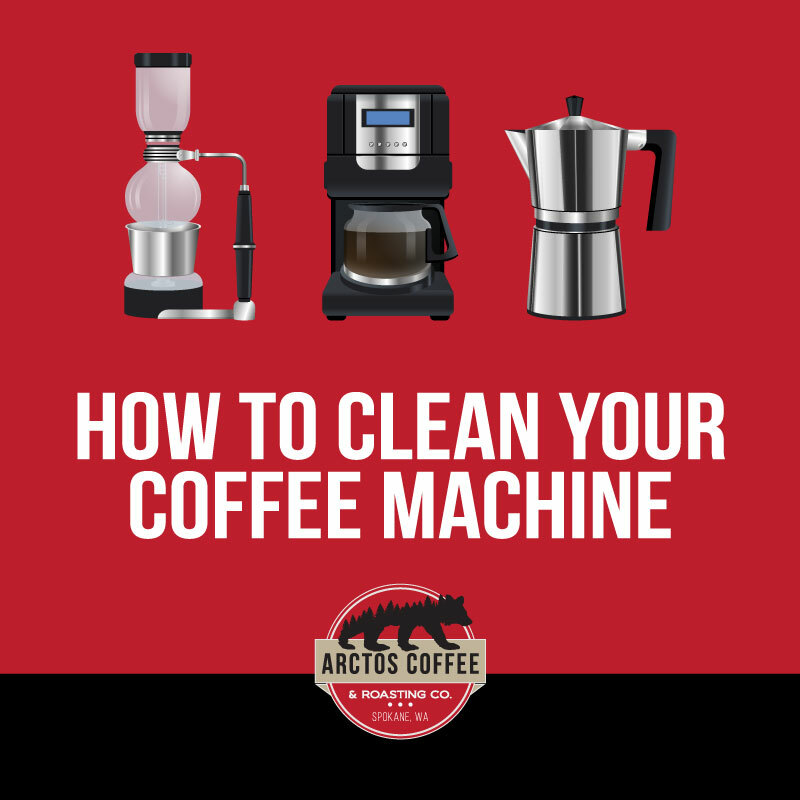 For this reason it requires a much more powerful grinder than any home model. 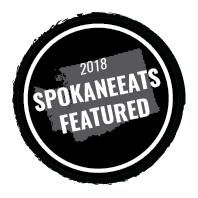 Jason, owner at Arctos Coffee and Roasting Company, grinds the Ghost Bear Blend so that is suited for our espresso machines, and even your home brewer. Most people like the unique nutty and light flavor of White Coffee. It blends well with many other flavors unlike fully roasted coffee. The extra caffeine kick doesn’t hurt either. 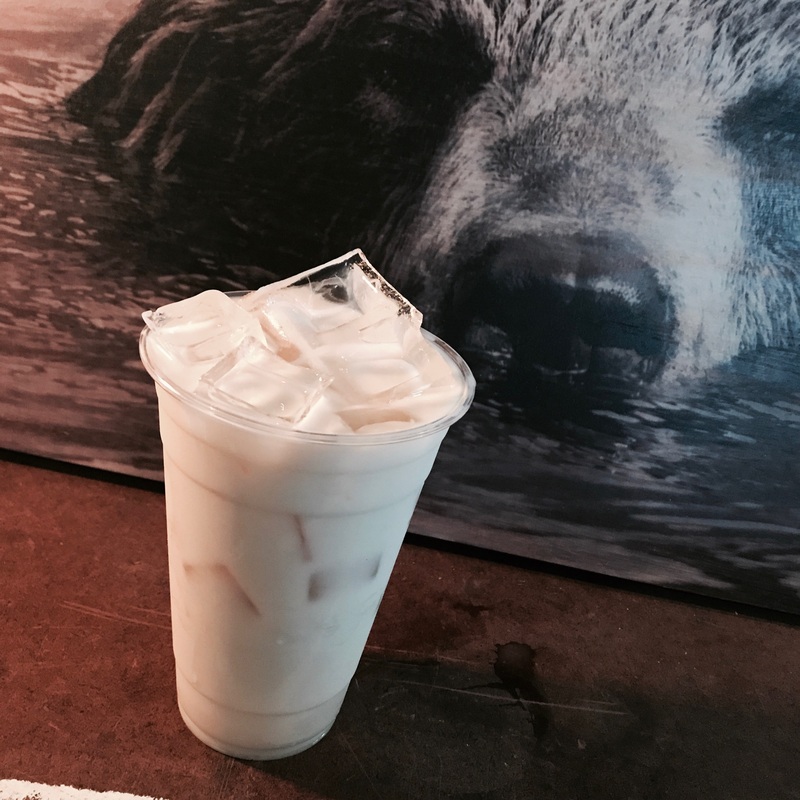 We know you will love our Ghost Bear White Coffee Blend, as we have crafted it to perfection! Stop in at 1923 North Hamilton Street to it for yourself. Interested in Wholesale? Learn more here.